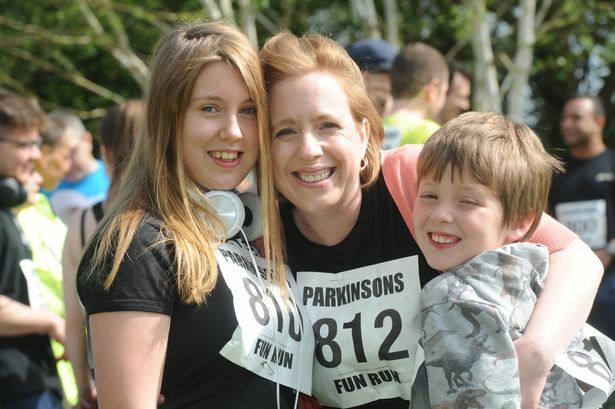 The Cambridge Branch of Parkinson’s UK invites you to join us for the annual Tulip Fun Run on Sunday 14 April to mark Parkinson’s Awareness Week 2019. 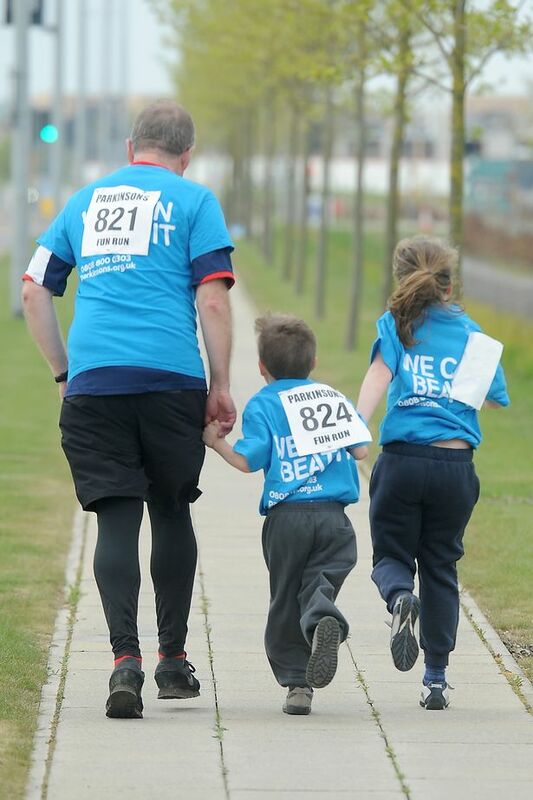 The Fun Run route is approximately 4 miles / 7K, starting at the David Rayner Building at Scotsdale's. The course follows the path along Cambridge Road towards Granhams road, then goes off road along the DNA Cycle Path towards Addenbrooke's hospital. 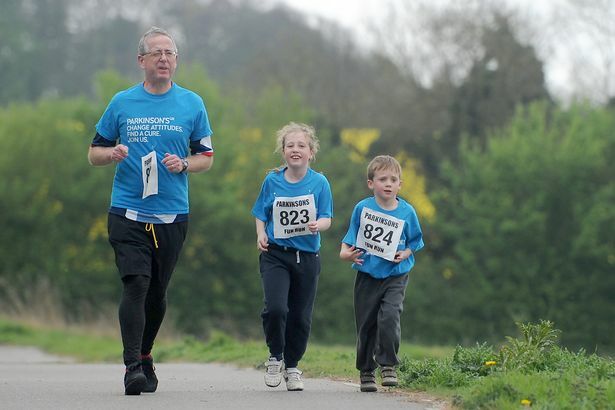 Then walkers and runners will turn left along the Dame Mary Archer Way (bridge), and follow the route through the new housing development, towards Shelford Road. From there it's the home straight along the path to finish up at the David Rayner Building at Scotsdales. 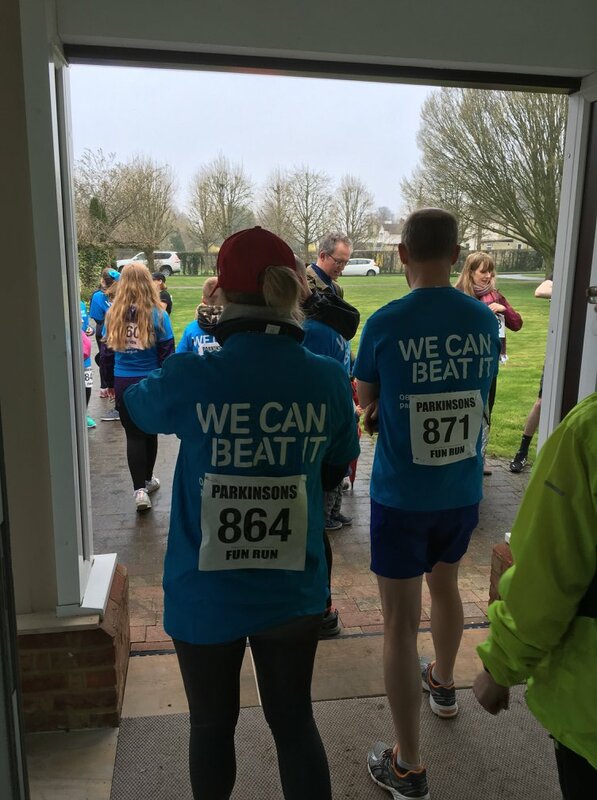 Participants are encouraged to raise funds to support the Cambridge Branch of Parkinson's UK and it's members. Numbers will be handed out on the morning of the Fun Run, and there will be a bag drop where participants can leave items (at own risk). After the event they'll be refreshments for those who have taken part, as well as food and drink for by spectators*. 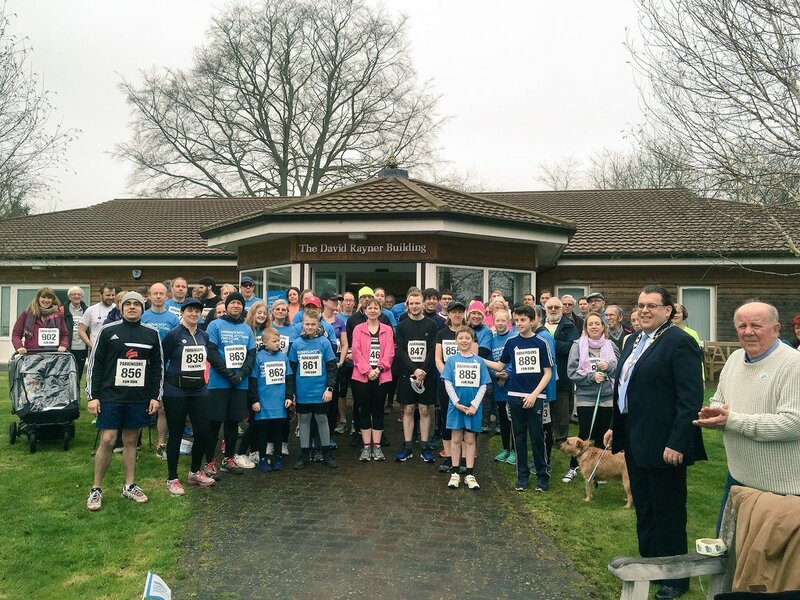 The Tulip Fun Run takes place at the David Rayner Building located within the gates of Scotsdales Garden Centre, where there is free parking (on the grass outside the DRB).